Tinker back. 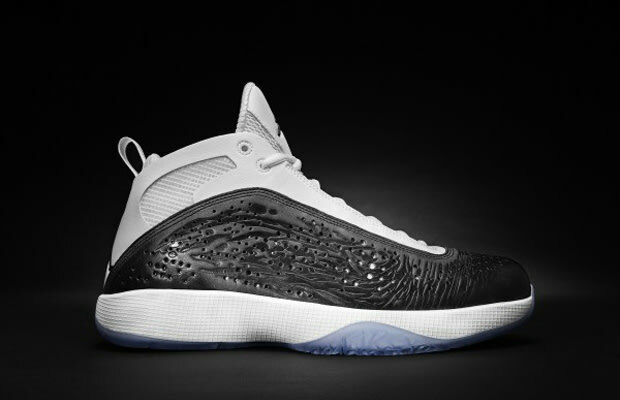 In OG colorway, the Air Jordan 2011 is near unbeatable. With undeniable craft (these joints were individually hand buffed) and smooth style, the shoe kills on and off court. Tom Luedecke and Tinker reinvigorated the series and produced a future classic. And the interchangeable midsole system was a brilliant bit of tech genius that has come to define Air Jordans.